Investing in property and becoming a part of the real estate business is considered an option for people looking for some extra income. 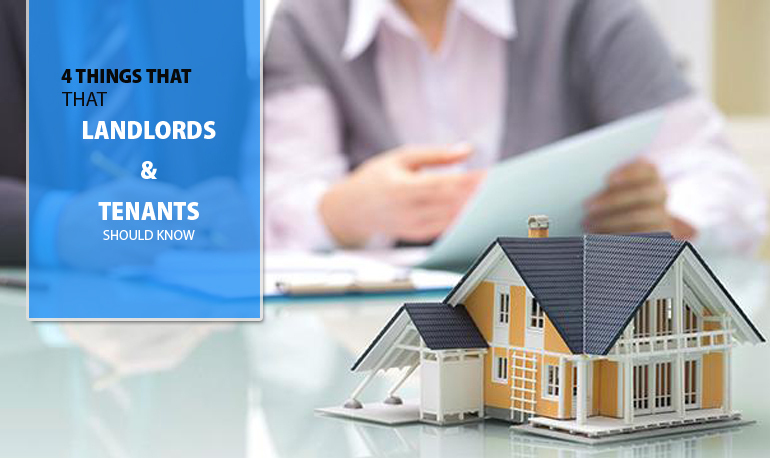 The real estate industry has a lot of opportunities to offer but it also has responsibilities. 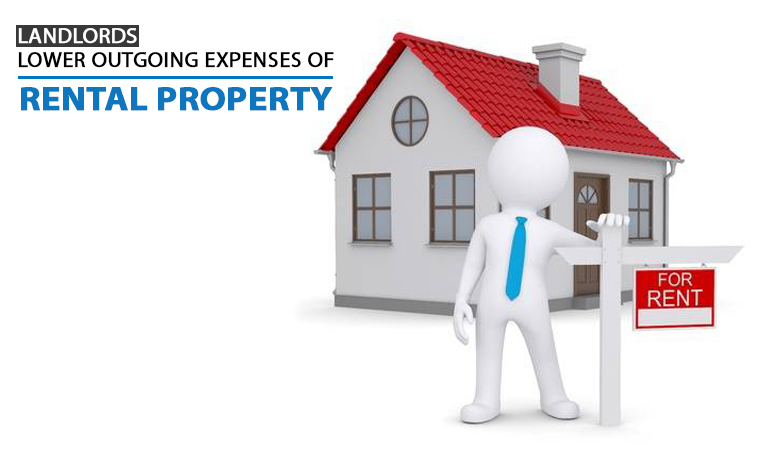 A landlord is responsible for the property and the people living in the property. A landlord should never be blinded by the prospect of future profits and investment opportunities so much that they get distracted from the responsibilities. Health and safety of the tenants are essential for becoming a trustworthy and successful landlord. Paying the health and safety risk assessment cost will make sure that you take care of all the hazards that can compromise tenant’s safety and health. There are a variety of health and safety responsibilities that landlords have to fulfill. Here are some essential health and safety responsibilities that landlords need to adhere to. 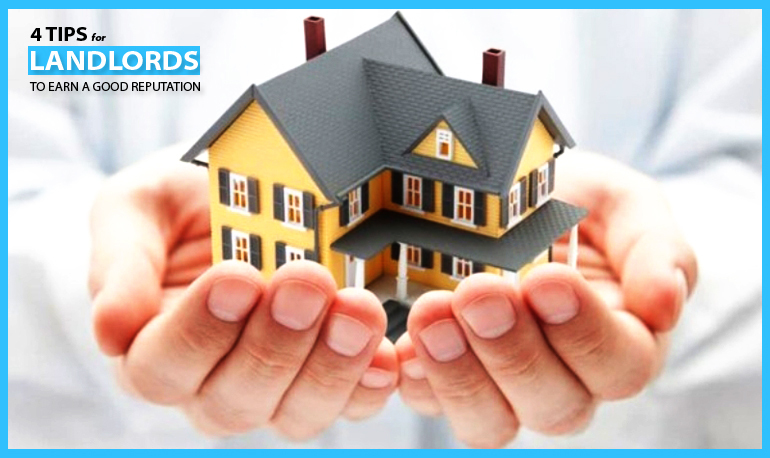 The landlord needs to ensure that the house does not hold any gas hazard that comprises the tenant’s safety. It is the landlord’s responsibility to ensure that all the gas appliances in the property are safe to use. A gas safe registered engineer needs to inspect the appliances at least once a year so that proper maintenance can be done to avoid any future gas hazards. The landlords also need to have an up-to-date gas safety record. Landlords are required to issue the gas safety certificate to tenants within 28 days of the safety checks. The gas safety checks can offer all the essential information required to ensure gas safety. It mentions the complete description of appliances and its location. A gas safety certificate identifies the shortcomings of the gas appliances and system so that landlords can take immediate action. Electrical hazards are pretty common in properties and taking care of these hazards is a landlord’s responsibility. 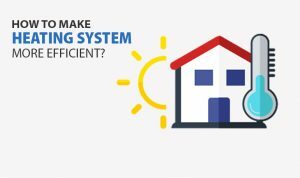 Fault in electrical appliances and the system can be costly. The electrical hazards can cause injury, property damage and can even lead to death. The landlord needs to ensure that all the electrical installations of the property are perfect. The electrical appliances should be in perfect condition so they can offer comfort instead of becoming a hazard. Landlords need to do a regular and thorough check to make sure that all the components involved in the electrical system are in perfect condition. The landlords are legally bound to get electrical safety and efficiency reports. It is a legal obligation of landlords to make sure that the property is free of fire hazards. Fire accidents are common and they do a lot of damage annually. Installing fire safety like smoke alarms, CO detectors, fire extinguishers, etc. comes under the landlord’s responsibilities. 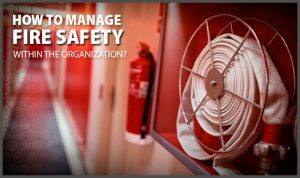 To ensure fire safety the person managing the property needs to invest in a fire risk assessment. It will allow them to get a professional opinion to get rid of all fire hazards in the property and prepare for potential future accidents. Fire safety equipment is effective in minimizing the damage.